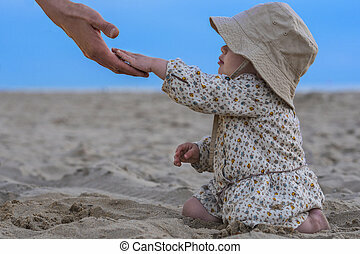 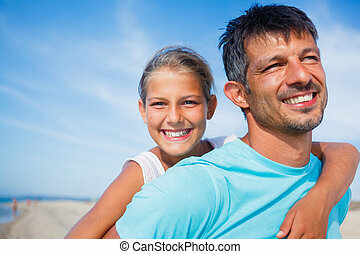 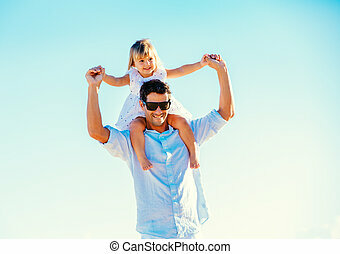 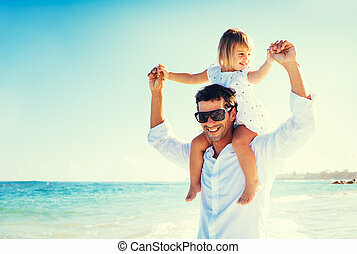 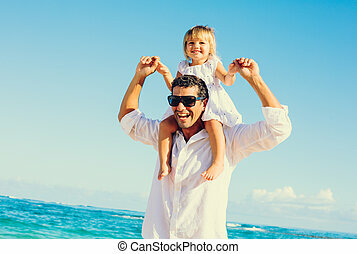 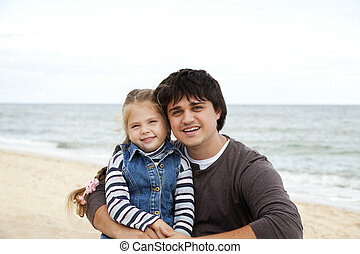 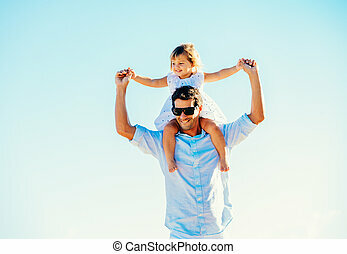 Father and daughter at the beach. 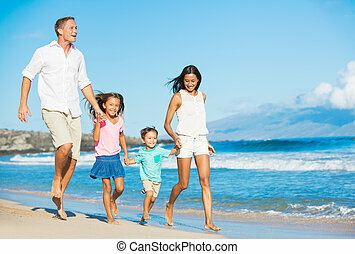 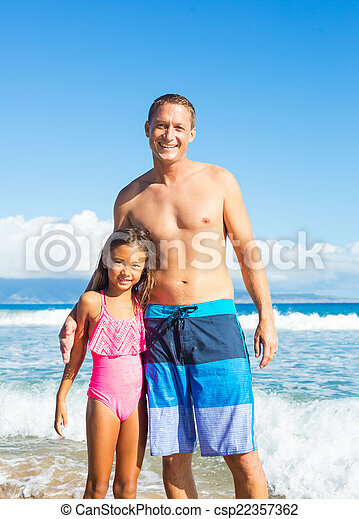 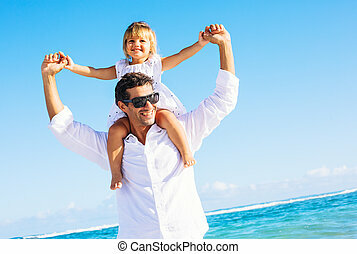 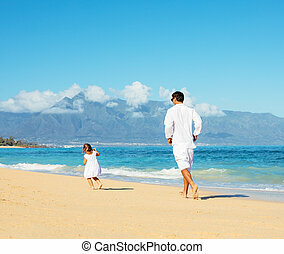 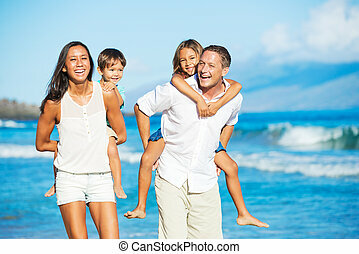 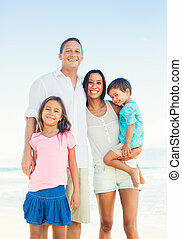 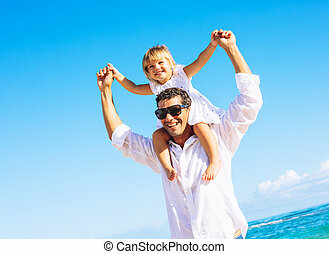 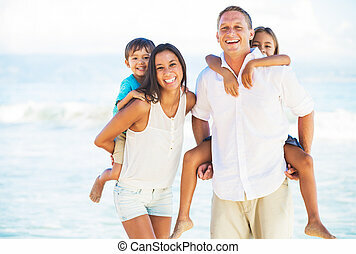 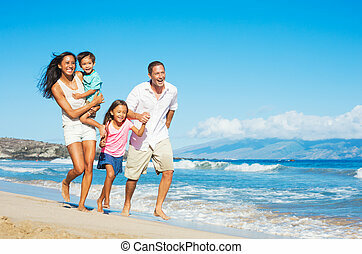 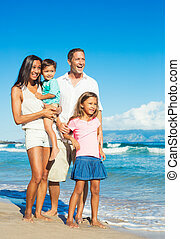 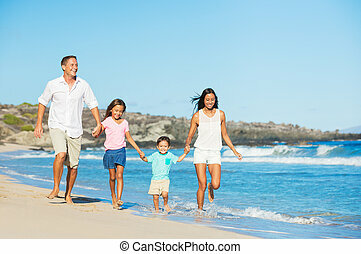 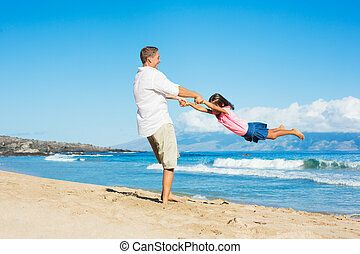 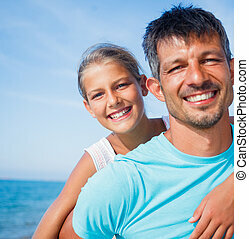 Father and daughter on tropical beach vacation. 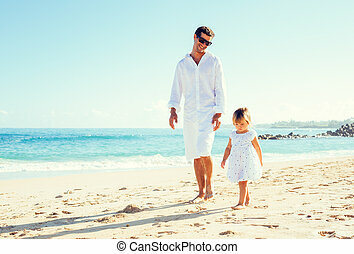 Father and daughter at the beach in fall.